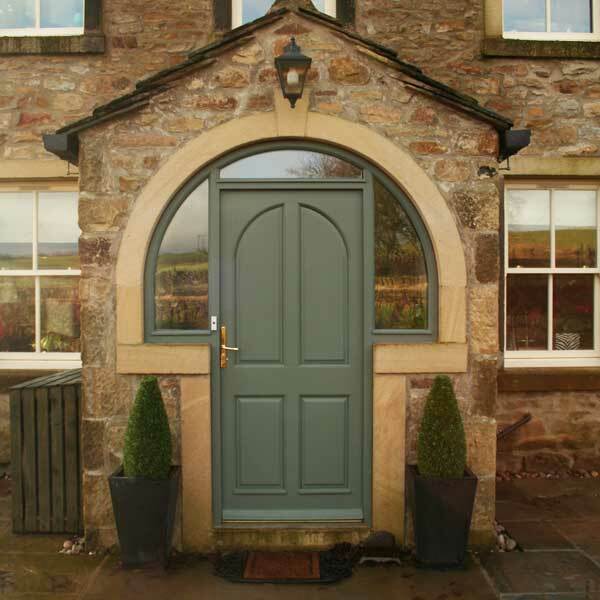 All Inspire products are produced in Yorkshire by skilled craftsman at one of the UK’s leading window, door and conservatory manufacturers. 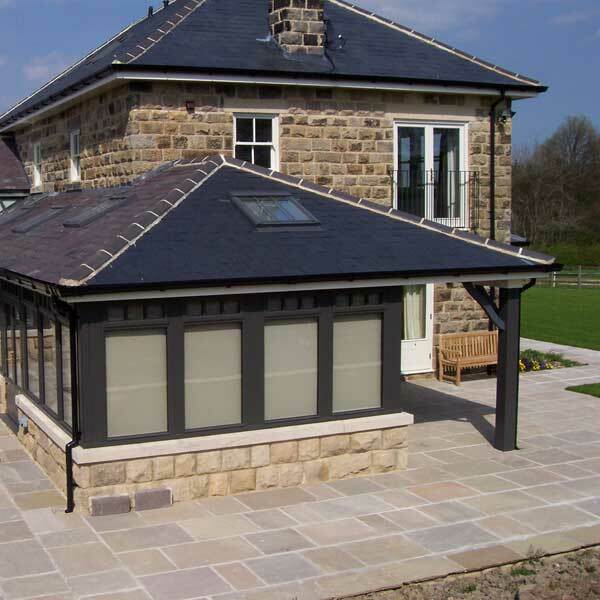 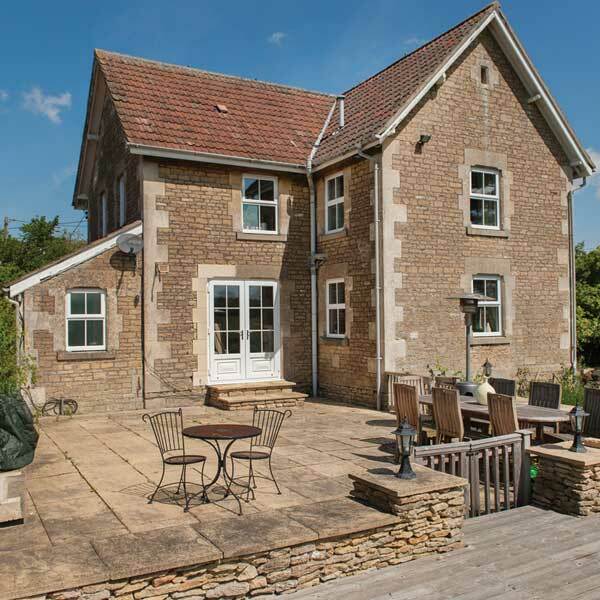 As well as looking stunning, the products are manufactured to the highest British standards and offer the very best in weather tightness, security and thermal performance. 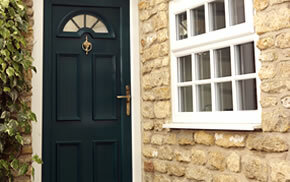 Take the Inspire range of timber products for example. 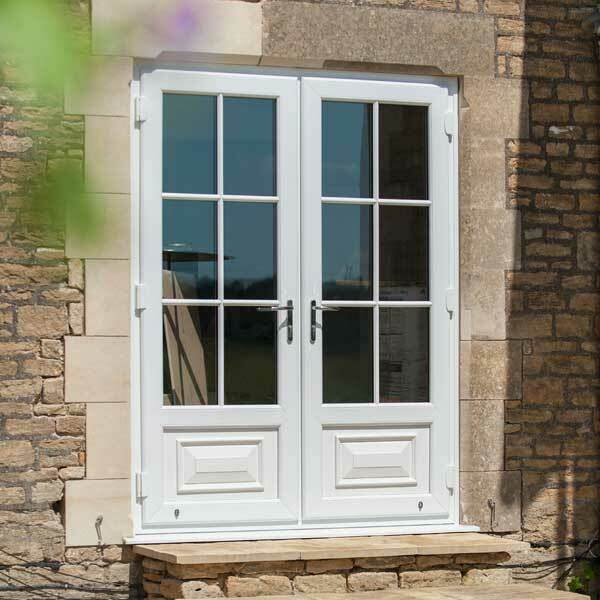 These are manufactured with care and attention by our specially trained craftsmen and are built to last a lifetime. 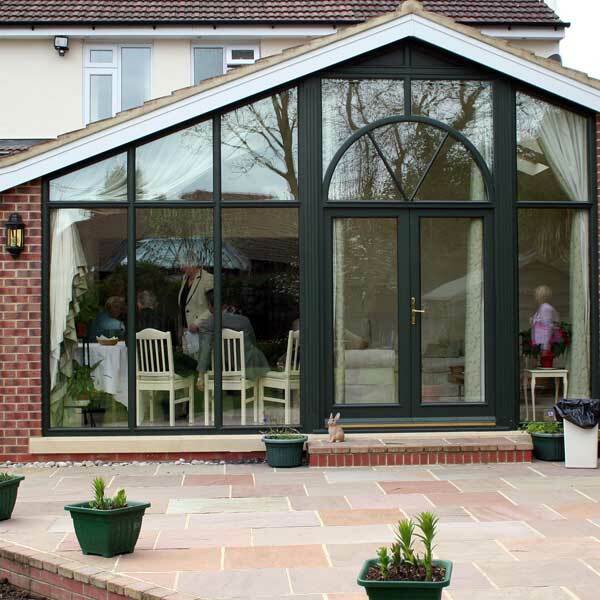 All frames incorporate a slight sloping feature to encourage water to drain off, preventing rotting. 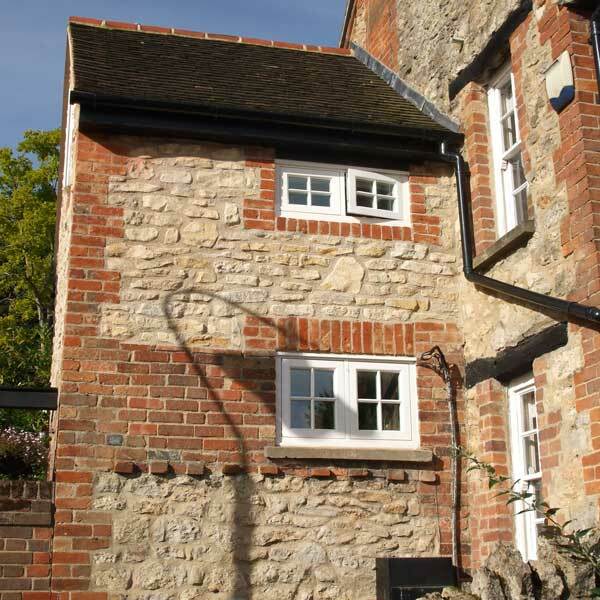 We have also developed an improved method for applying finishes to the wood, providing colour and moisture protection meaning; you will enjoy your timber windows, doors or conservatory for years to come. 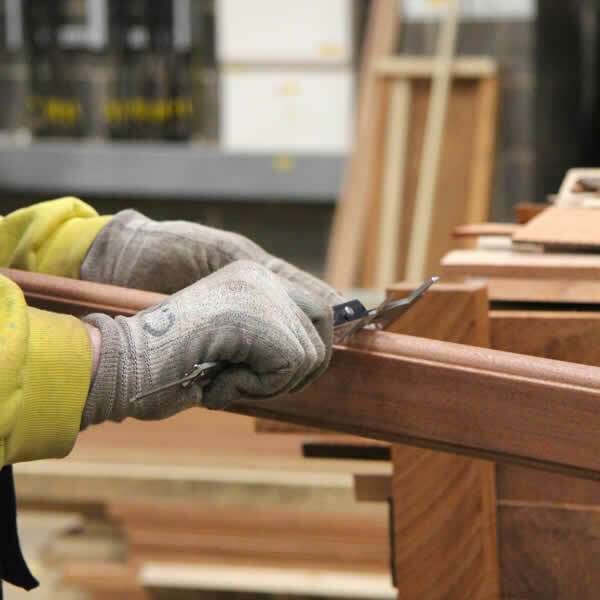 We put sustainability at the heart of everything we do, giving you beautiful new wooden windows, doors or a conservatory that are made from wood that is responsibly sourced from renewable forests. 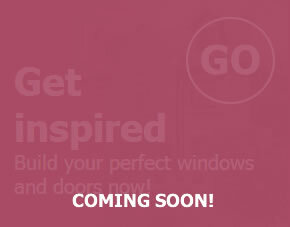 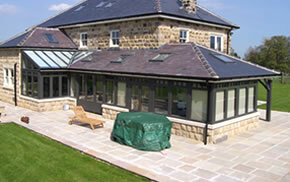 Inspire PVC-u windows and doors provide excellent thermal efficiency. 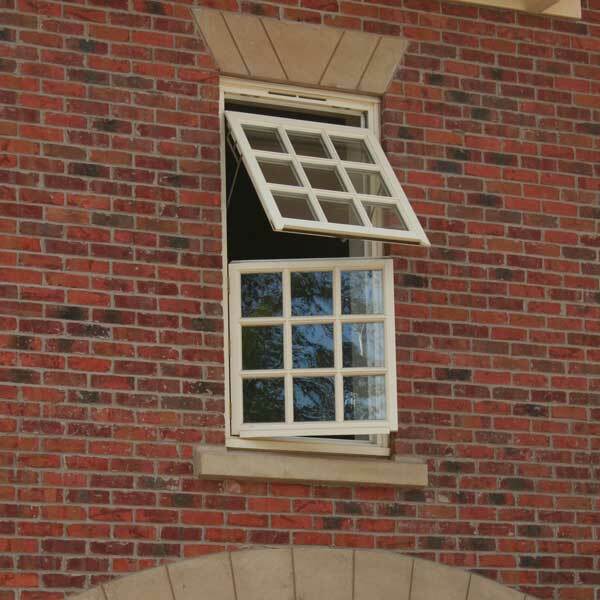 This means you can turn your heating down so you save you money on your heating bills and protect the environment. 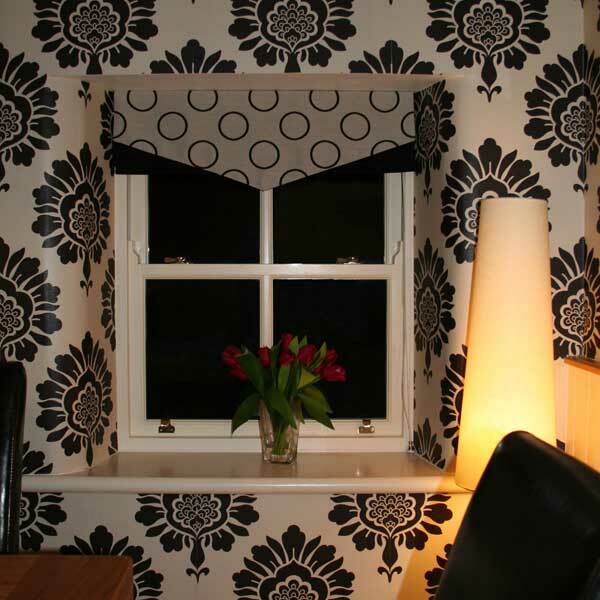 PVC-u is incredibly low maintenance – a simple wipe with a damp cloth is all it takes to keep clean. 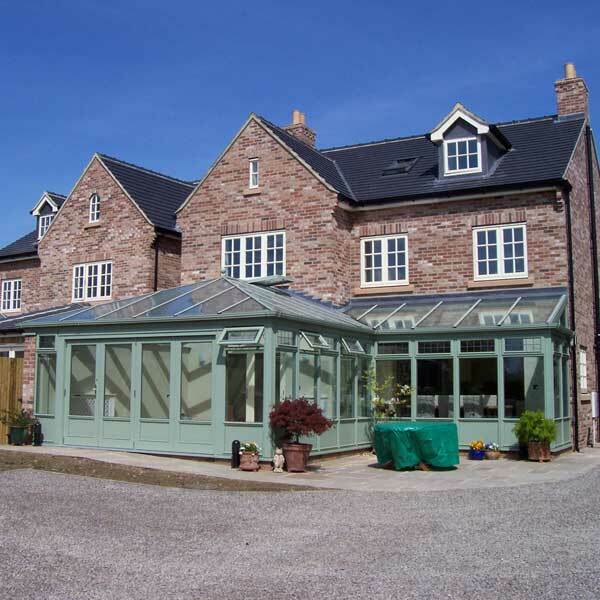 Inspire PVC-u products are available in an original colour palette so you can choose a frame that perfectly complements your home. 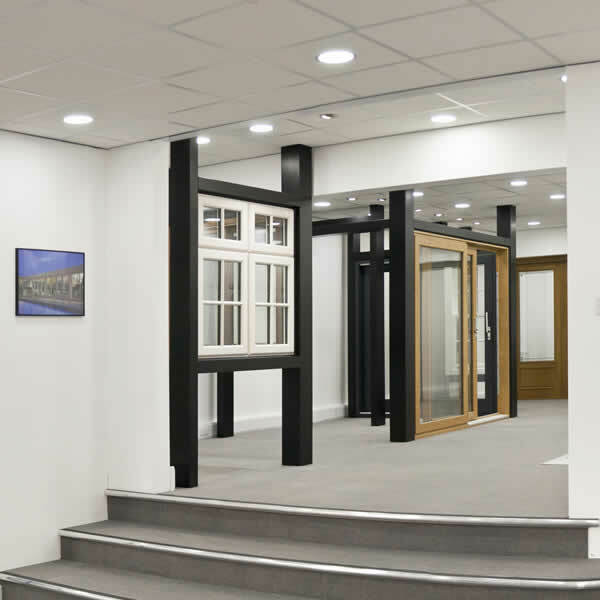 And if you’re looking for windows with all the benefits of timber, but at a more affordable price, we offer our fantastic range of Beaumont windows. 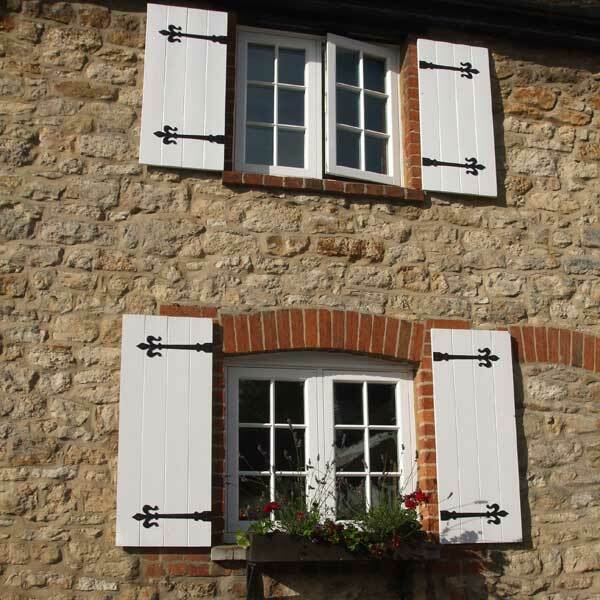 These are made with PVC-u but look like timber because of the authentic woodgrain foil and jointing method. 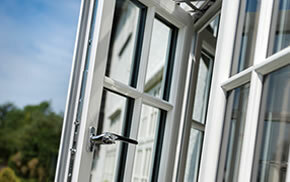 PVC-u frames are usually welded together, but the Beaumont has a mechanical joint just like you would find on a timber window. 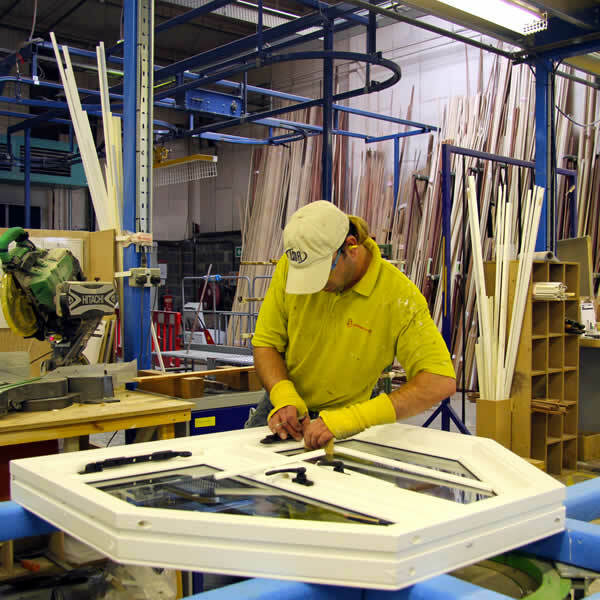 Everything we manufacture is made in Britain at our Yorkshire-based factory and meets current quality standards, including the BSI Kitemark™.